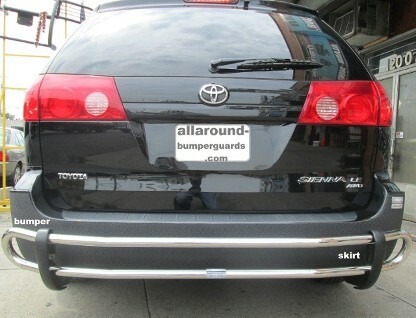 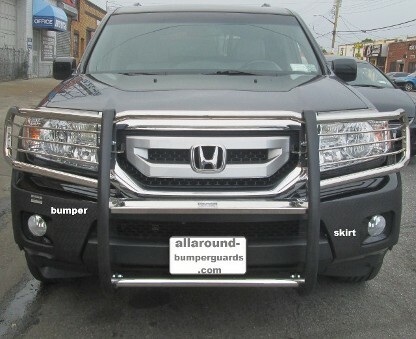 Protect your vehicle with custom bumper skirts and universal bumpers from Auto Update Inc, based in Brooklyn, New York. 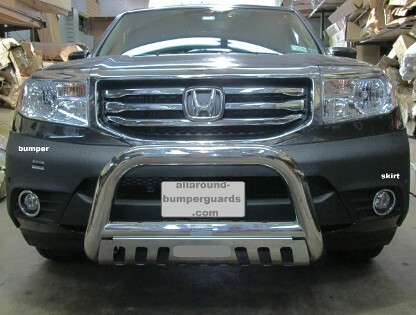 Our bumper protection products are made from rubber foam to give your bumpers a durable cushion. 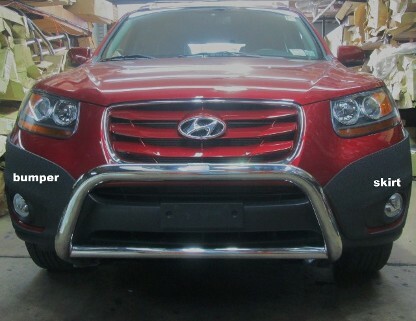 Our products are water-resistant, flexible, and light-weight with a glossy finish available in variety colors. 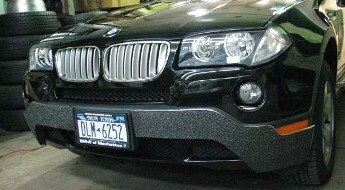 Using a half-inch wide strip of 3M™ foam tape, the skirt is attached to the upper and end sections of your bumpers. 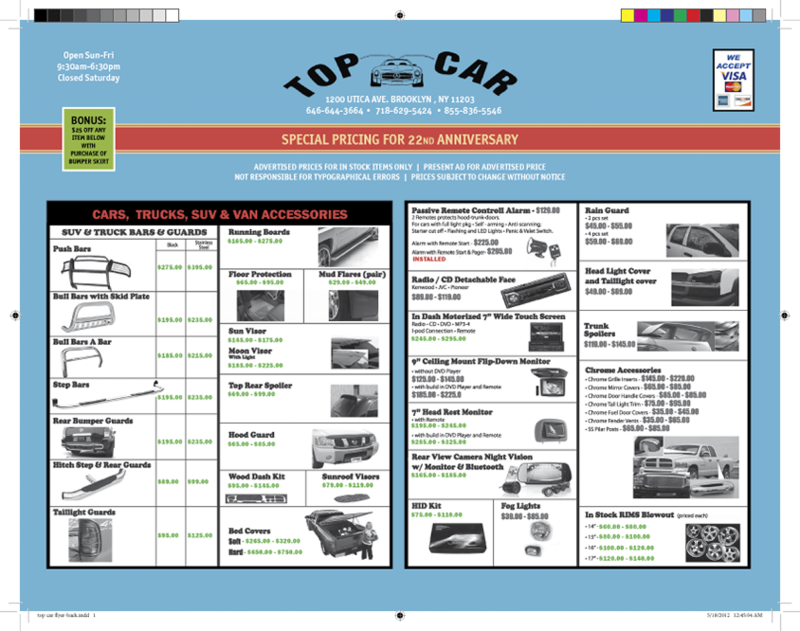 Each product comes with a 2-year limited warranty and a 100% satisfaction guarantee. 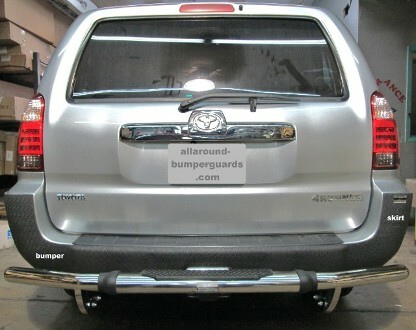 This unique rubber material attaches to the side of your bumper and can be removed without scratching the paint. 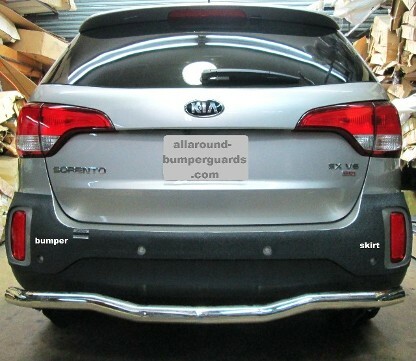 Our front and rear bumper guards protect your vehicle in small and medium accidents. 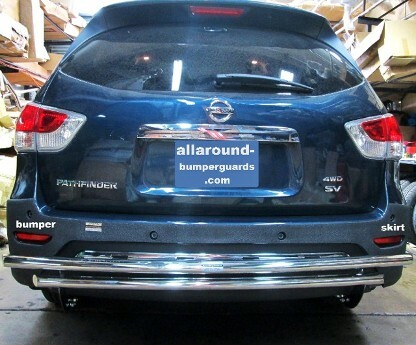 Contact us today in Brooklyn, New York, to learn more about our bumper protection products. 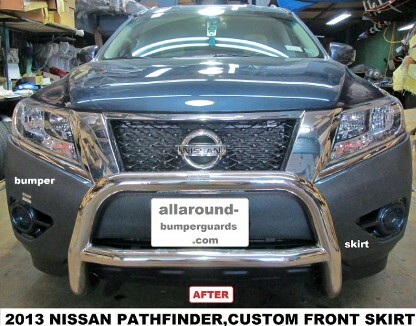 STAINLESS STEEL OR BLACK:FRONT&REAR BUMPER GUARDS,STEP BAR,TAIL LIGTH GUARDS,VISORS,SPOILERS, AUTO CHROME ACCESSORIES,RIMS,WOOD DASH KITS,ALARM,REMOTE START,PAGER,STEREO,DVD, NAVIGATION.